Those who already know how to "fly" underwater may want to improve their diving safety and learn to "see" what usually remains unnoticed to the untrained "eye" ... and some may want to go deeper or are passionate about wrecks or photography. Further learning about this exciting world and its complex interactions will teach special caring for the surprising organisms the populate it and to respect ourselves as well. With these objectives, besides the passion that feeds our work, we offer international and professional dive experience with the best national and international dive certification agencies and organizations. 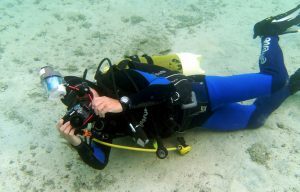 ... or you can take the important 2nd level certification: ADVANCED Diver. This certification requires 5 dives in total of which 4 special dives covering much of the above specialities, and 1 deep dive reaching -30 meters. 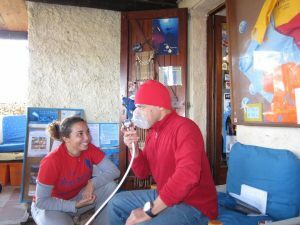 The certification requires some easy but important theory as well as 5 practice dives to gain safety, aquatic fitness, and important buoyancy control at sea.